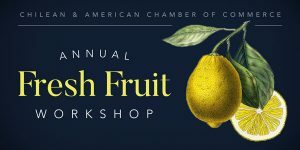 Go visit the North American Chilean Chamber of Commerce for this great event! 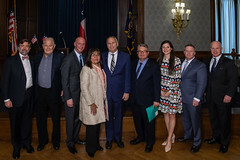 Click here to read a recap of the 21st Annual “Friend of Chile” Awards Luncheon held at the Union League of Philadelphia on November 30, 2018. Click here to read a recap of the Summer 2018 International Business Networking Reception at the National Museum of American Jewish History. 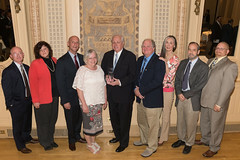 For photos of the event, please visit our Flickr page. Click here to read a recap of the Chile: Your Next Tech Partner_ Networking Event. Join the founding members of Ch1l3 a digital country_ as they launch their final tour of the U.S. here in Philadelphia on the evening of June 18th. 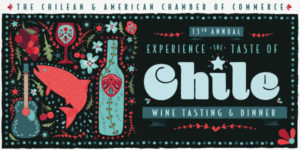 Click here to read a recap of the 13th Annual Experience the Taste of Chile held on April 26, 2018 at the Hotel du Pont in Wilmington, DE.